Free credit must be used within 12 months. 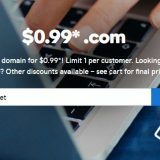 One promo code per account. 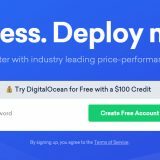 How to use DigitalOcean Promo Code ? Click here to register account at Digital Ocean. Confirm your address and you will be redirect to the Billing page. Choice your payment method and fill the information. If Paypal is used, $5 should be deposited to verify the account. 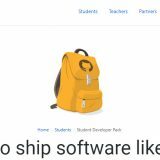 Scroll down to bottom, click to “Have a Promo Code?“. Enter the code in the promo code field, the credits will automatically apply to your account once entered correctly. I have been using DigitalOcean for a long time without any issues, all droplet I created are running fine. I’m very satisfied with their products and services. So, let’s give it a try and experience yourself.